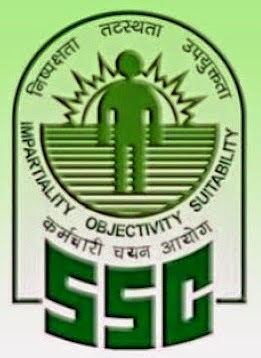 Staff Selection Commission (SSC) is recruiting for the Posts of Sub-Inspector in Delhi Police & Central Armed Police Forces(CAPFs) and Assistant Sub Inspectors. Candidates who have completed their Graduation Can Apply for the Above Posts. Candidates can apply online from 28th March 2015 to 28th April 2015 (26th April 2015 is last date for Phase I registration). Education : Graduation from a recognized University.